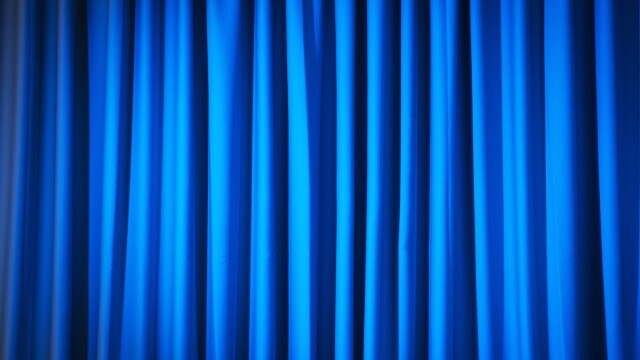 Apple has taken its fight against the FBI to a new arena: television. 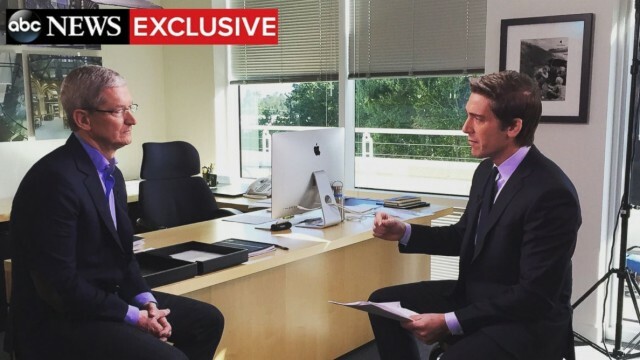 The Apple CEO also discusses Apple Pay, iPhone sales, and other important topics. Look, even Apple CEOs can have problems getting good pictures. 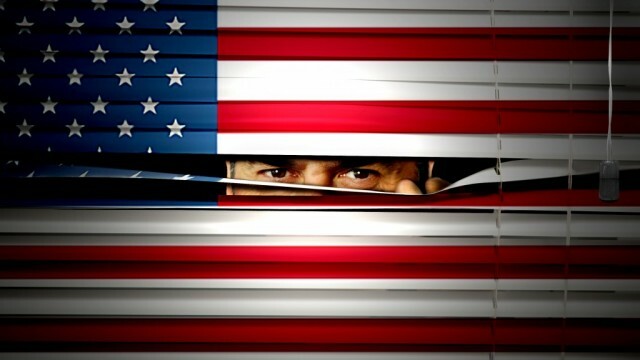 Apple has agreed to pay the fee in order to end an investigation into its tax payments in Italy. Charlie Rose recently took a step inside Apple's Cupertino campus. 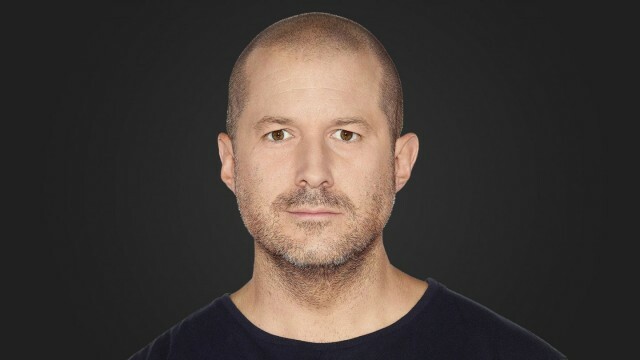 He met with Tim Cook, Jony Ive, Angela Ahrendts, Phil Schiller, and more while he was there. 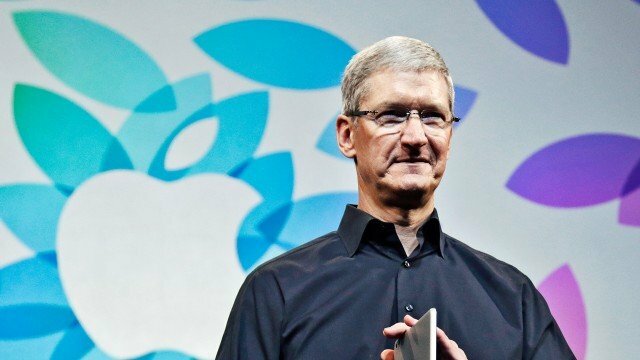 In a new interview with The Telegraph, Tim Cook talked about key topics including Apple’s new devices and commitment to privacy. 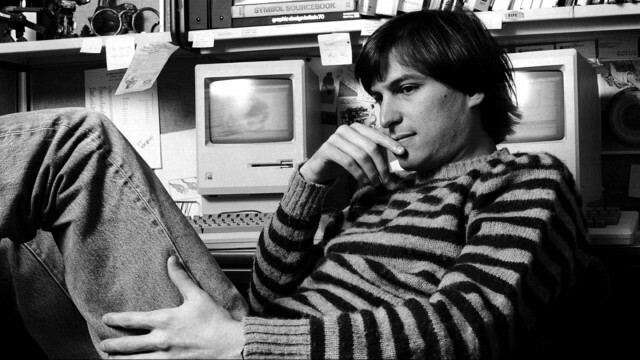 In an internal email, the CEO asked Apple employees to honor Jobs' legacy. In an appearance with Stephen Colbert, Tim Cook's answer to the Apple Car question might be revealing. 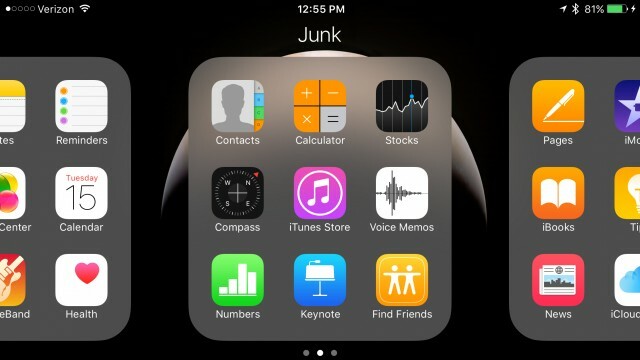 Cook said that some stock apps, if removed, would cause other issues on an iPhone or iPad. 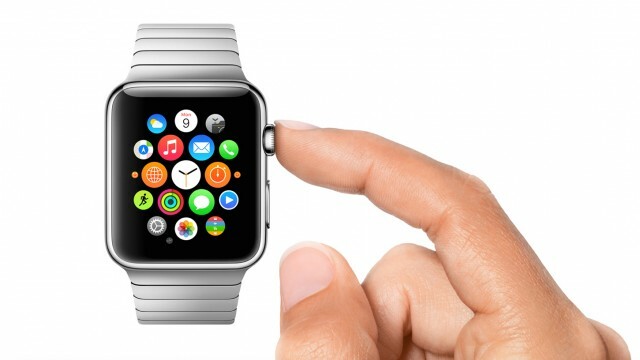 How satisfied are early adopters with their Apple Watches? 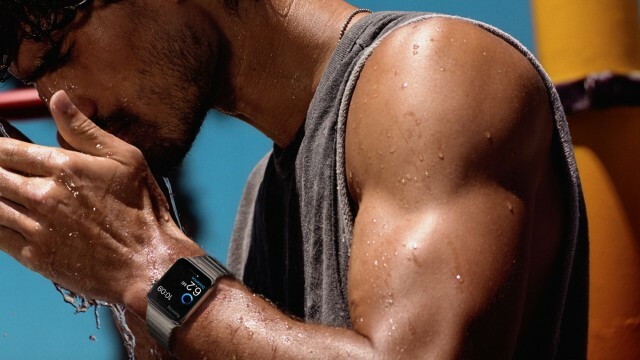 From the results of this study, satisfaction with Apple Watch is phenomenal. People have been anticipating this week's Apple Worldwide Developers Conference (WWDC). It was a very big week for Apple and Google. 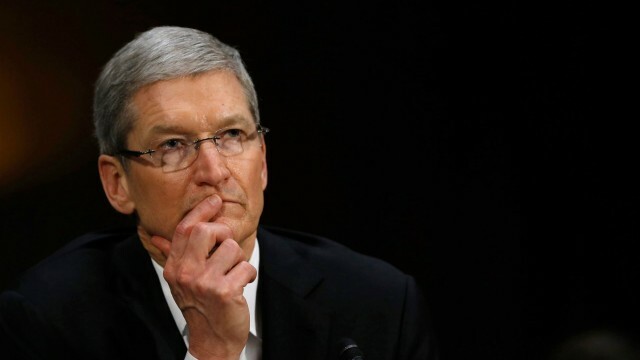 Apple CEO Tim Cook has made a huge donation to an unspecified charity. 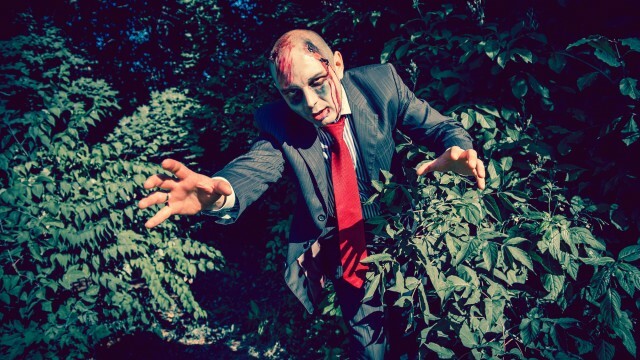 Some people aren't still waiting for their Apple Watch. 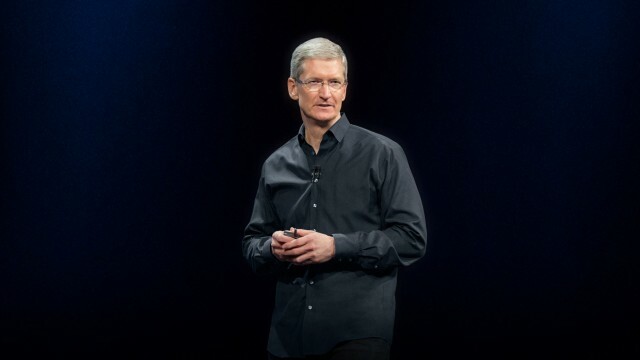 WWDC, Apple Watch, Tim Cook, and more -- let's take a look back at the week that was. 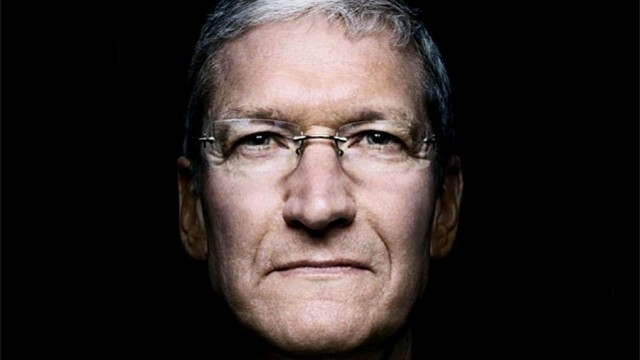 Tim Cook has once again been recognised as one of Time Magazone's 100 most influential people. 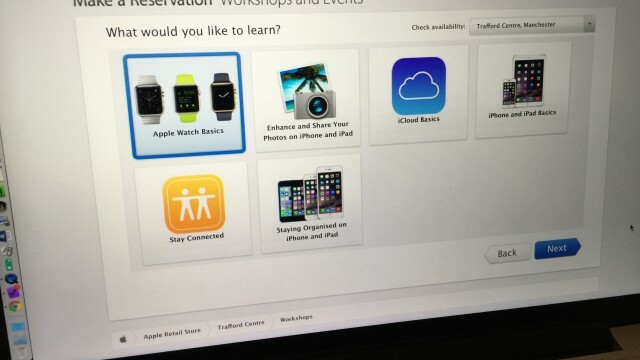 A French Apple news site has spotted Tim Cook in Paris, France, likely for the launch of the Apple Watch. This week, people fell in love with Twitter’s latest app, while Pebble celebrated its Time in the spotlight. 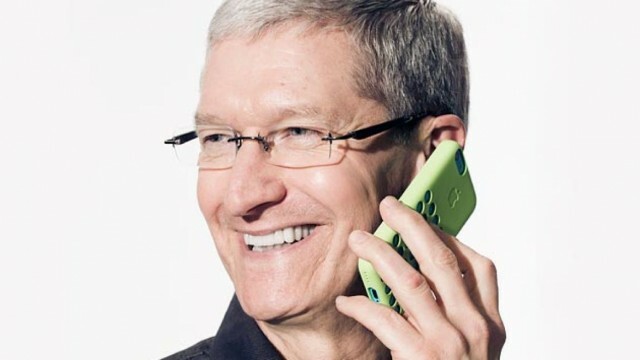 The Woz also made some news, as did Tim Cook, like he often does. 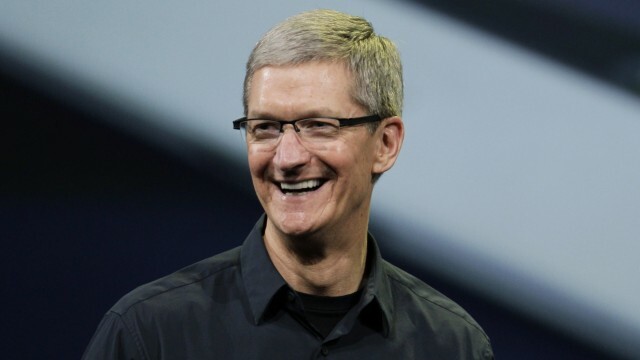 Fortune magazine has issued its list of the 50 greatest leaders of 2015, and Tim Cook is the first on the list. 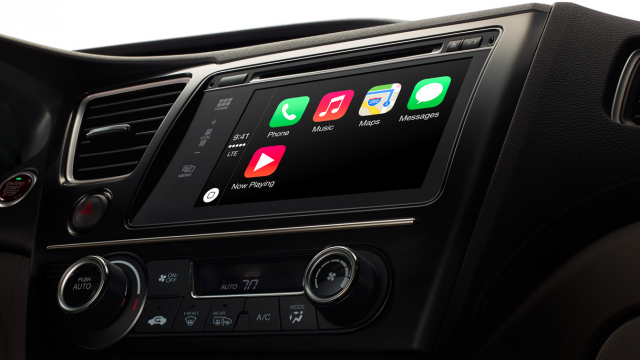 In a recent interview, the Apple CEO says the device could someday replace your car keys. 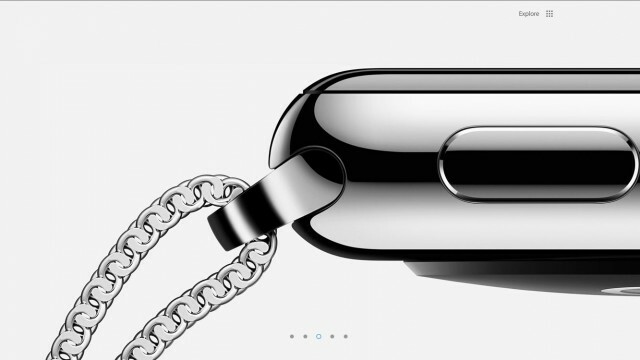 The Apple Watch arrives in stores in April. 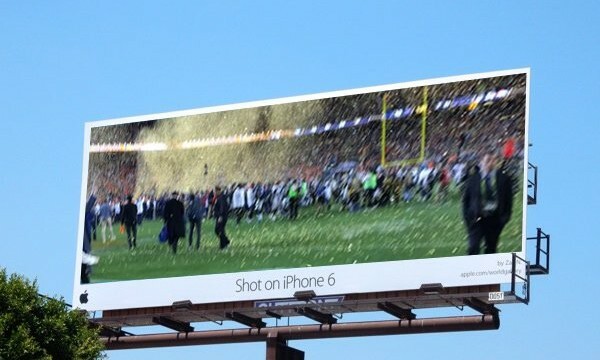 The Apple CEO said the new device will hopefully "change the way people live their lives." 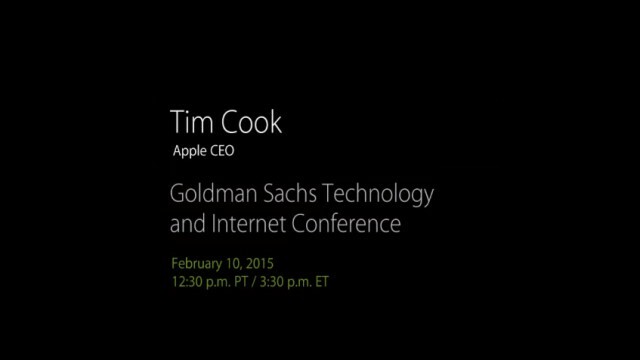 Apple is hosting a live audio stream of the conference starting at 3:30 p.m. EST.